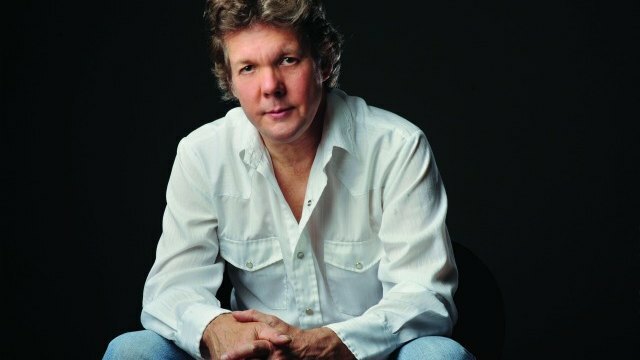 “Romeo’s Tune,” that’s the song by Steve Forbert that most people know. And by “most people,” I mean “most people of a certain age.” (I can say that … I am one of them.) The sweet, upbeat love song that opened his second album, “Jackrabbit Slim,” hit No. 11 on the Billboard charts in 1979. While that was his most commercial success, Forbert developed a loyal following with strong songwriting, 14 albums and constant touring. He returns to Charlotte on Sept. 11 for an intimate performance of his bluesy Americana songs at Stage Door Theater at Blumenthal Performing Arts Center. It’s $22 for the general admission show. Click here for tickets and more info. His most recent album, “Over With You,” returns to the theme of relationships, “… the good, the bad and the in-between,” Forbert said in an interview with American Songwriter. Click here to read the full interview. Forbert as Cyndi Lauper’s beau in the “Girls Just Want to Have Fun” video. 1. 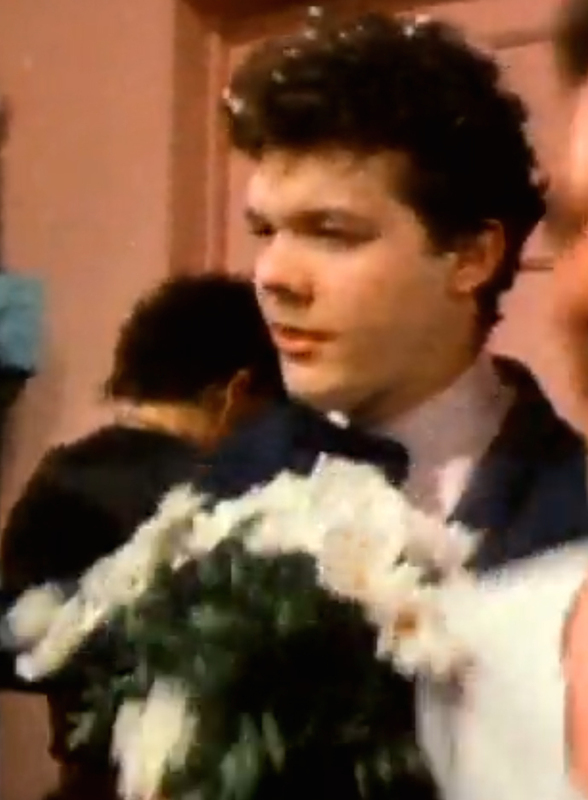 He was Cyndi Lauper’s boyfriend in 1983’s “Girls Just Want to Have Fun” video. “How can you not love that?” says Leggett, who provided this tidbit. He appears at the 3:44 mark, but go ahead and watch the whole thing. 2. Forbert’s tribute album to Jimmie Rodgers, “Any Old Time,” was nominated in 2004 for a Grammy Award in the Best Traditional Folk category. June Carter Cash’s “Wildwood Flower” won. Check out PRX’s Sound Portrait of “Any Old Time” (you have to log in to listen to the full broadcast). 3. In 2013, Blue Corn Music reissued “Alive on Arrival” and “Jackrabbit Slim” as a double-disc package featuring bonus tracks from each album’s sessions. “Slim” features a live version of “Romeo’s Tune,” recorded in New York City just after the album’s release. 4. Forbert put together an exhibit called “Highway of Sight” from “fine-art photography” taken on tour using a 2005 LG cell. Many shots are on his Instagram page. “They’re beautiful, tightly framed moments of classic Americana: old signs, empty bottles, cars that aren’t made anymore. Each photo looks like the start of another song,” says Ryan White in a recent Sacramento Bee article. Click here to read the full story. 5. His new song, “You’d See the Things That I See,” is subtitled “July 6, 1957: The Day John Met Paul,” and was inspired by Forbert’s visit to John Lennon’s childhood home. Bonus: Rod Davis, a member of Lennon’s group, The Quarrymen, allowed Forbert to include in the song’s video some recently discovered photos taken by Davis’ father on that fateful day. Click here to listen and download three live tracks on his website! Get your tickets now for Forbert’s performance on Sept. 11 at Stage Door Theater.